Friday was National Junk Food Day, so all week, we had lighter, healthy junk food recipes to help you indulge in some comfort food. Whip up Simple Skinny Queso for a get-together or to munch on for Taco Tuesday. Skip the box and make these Old-Fashioned Cinnamon Sugar Cake Donuts instead. These tasty Healthy Broccoli Tater Tots are great for your kids or as a snack. Chicken nuggets are all grown up with these flavorful Paleo Chicken Nuggets. Ditch the bar food and make crispy, crunchy Baked Onion Rings at home, guilt-free. 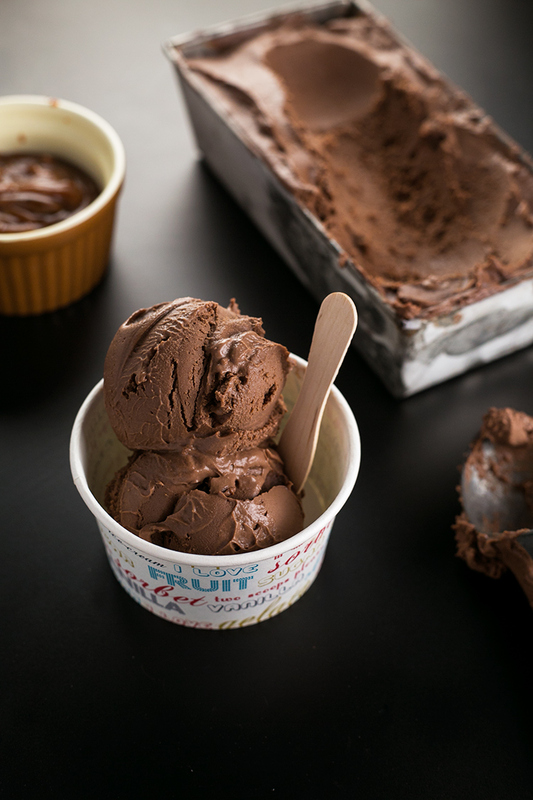 You’ll only feel like you’re cheating with the Creamiest Vegan Chocolate Ice Cream. Toss the chip bag and grab Chili Lime Baked Potato Chips for your next couch session.